Honesty is always my best policy, but to be honest here is to be extremely vulnerable. My name is Amanda and I have wrestled with doubt over the last few months and some days it actually won. There are many reasons for the wrestle, there have been circumstances beyond control, yet the walk has been real. 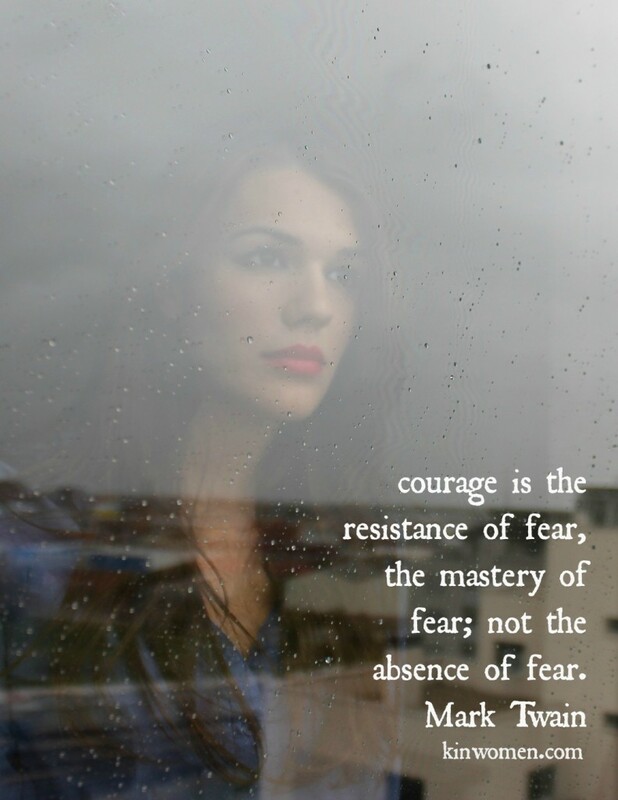 Courage has been waiting for me and it is only today that I have made the connection that it may have left the building. From launching a new business, to loosing two gorgeous young friends tragically, with two unexpected surgeries and facing my daily life with two littles. With a breath of perspective one could say our family has been walking a battle, but truthfully I am learning this is just normal for those seeking to live a life that is surrendered. Big times come and small things annoy. Tragedy is awaiting and victory can be found. Breakthrough comes swiftly and other days patience is taunting us. How did the beginning of twenty sixteen look for you? Do you have a list of problems that are desperately asking for reinvention? Do you have a goal that has laid unfulfilled year in and year out and finding the courage to believe again is waning? I know that feeling. I know it well. Today I woke with Monday on my mind, I wrote a simple list. My reinvention list and I asked my heart to find its courage again, in the midst of sweeping the floors and washing our towels. I dug deep. I reinvented little parts of my day that will help me find perspective again. Nine little thoughts that help bring a bit of space into my weekly ritual. Routines that are open enough to feel inspiring, yet simple enough to make a difference. Every year, in the first weeks of a new season I take time to write and reflect with this tool I created with questions that I designed over a decade ago. To read the journalling that I have done every year for thirteen years is a telling awakening to the bigger picture of why I struggle with some goals and really nail others. I am facing my weakness with kindness this year and reinventing with courage the things that I give preference to in my days. I am taking small steps towards victory by being more intentional with my yes and no. I am praying silently that the risks we are taking are wise and asking that courage is found in the leap. And this little scripture helped me reinvent my courage today and find space to believe again. The word reinvention can seem overwhelmingly intimidating, but sometimes my friend it is the smallest things that we bring change to that make the greatest difference. Like drinking a glass of water, like filling our house with beautiful music rather than yelling, finding a new hobby, saying no to the things that bloat you, listening to the inspiration of others, laying our phones down and listening. Reinvention is not actually as big as it sounds, when we take time to remember who we are and what is important and stepping with baby steps into the good that is available to all of us. Happy New Year, Kin women. It is a privilege to spend my days thinking of you.